Invisalign Virtually Invisible Aligners In Gourock. 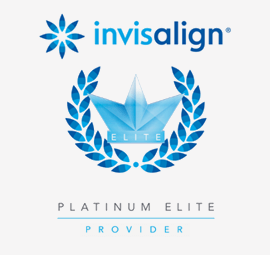 The great news is that the field of Teeth Straightening has come a long way over the past few decades and now, thanks to Invisalign (the most popular US brand), it’s now possible to use near-invisible removal aligners or invisible braces instead of fixed braces to straighten teeth. We Use Scanner Technology So You Can See What Your Smile Could Look Like Before Treatment! at Dentistry On The Clyde we can scan your teeth and show you what your new smile could look like before you decide. No moulds, no gagging, no problems! All Your Invisalign Questions Answered! We love Invisalign so much, even our own dentists use it!